Seven Steps features Beethoven's opus 131 and the first ever original work created by a classical string quartet. Seven Steps represents Brooklyn Rider's newest installment of their transformational approach to the string quartet tradition including one of the greatest works in the string quartet repertoire, Beethoven's opus 131, the premiere recordings of a work by Slow Six front man, Christopher Tignor and Brooklyn Rider's first-ever collaborative composition, "Seven Steps". "Seven Steps" was born out of the question, "why shouldn't a string quartet also endeavor to create music collaboratively, rather than relying on the singular voice of the composer?" Half-sketched, half-improvised, "Seven Steps" is the first work created by Brooklyn Rider and a first in the world of the classical string quartet. In this piece I wanted something that took the quartet somewhere overwrought, something they could lean into with heart as much as bow. Big vertical stacks that would take centuries-old quartet resonance and let you live inside it. One of the central challenges of Beethoven's op. 131 is that it places huge emotional and physical demands on the player, often posing near-impossible musical juxtapositions. But in demanding the impossible, Beethoven forces the musician to rise to new heights, to interact with each other and society on equal terms, to love and to be vulnerable--in short, to experience a sense of catharsis together. 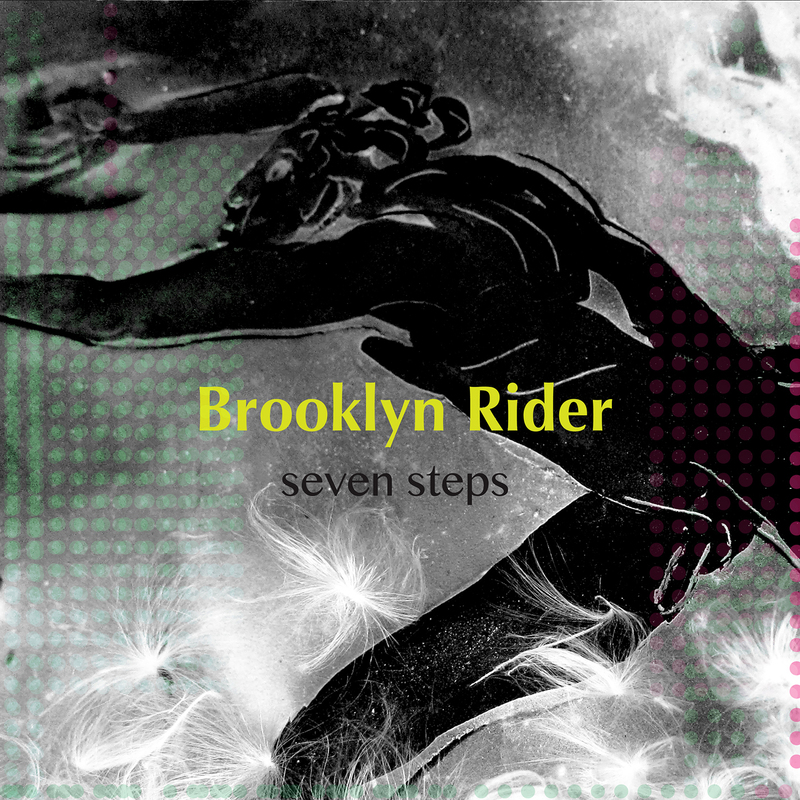 Brooklyn Rider makes full use of their unique vantage point gained from the collaborative process of Seven Steps fused with a loving and intensive re-imagination of the score to give this beloved work a new and revealing interpretation. The intersection between the improvisatory spirit of Seven Steps, the luminescent sound world of Together Into This Unknowable Night, and the transcendent world of late Beethoven aptly represents the multifaceted passions of Brooklyn Rider. Seven Steps is the first ever collaborative composition by Brooklyn Rider, and a first in the world of the classical string quartet. Amazing tonal and textural variety to the score. The third movement in particular is gorgeously ethereal? With more work like this, Brooklyn Rider seem poised to earn attention on their own terms-- regardless of which composers they work with.